Look & feel better by reducing signs of premature aging within a short session, as long as your lunch break! Using all the advanced techniques available, it is possible to look 10 years younger by reducing signs of premature aging with little or no downtime. 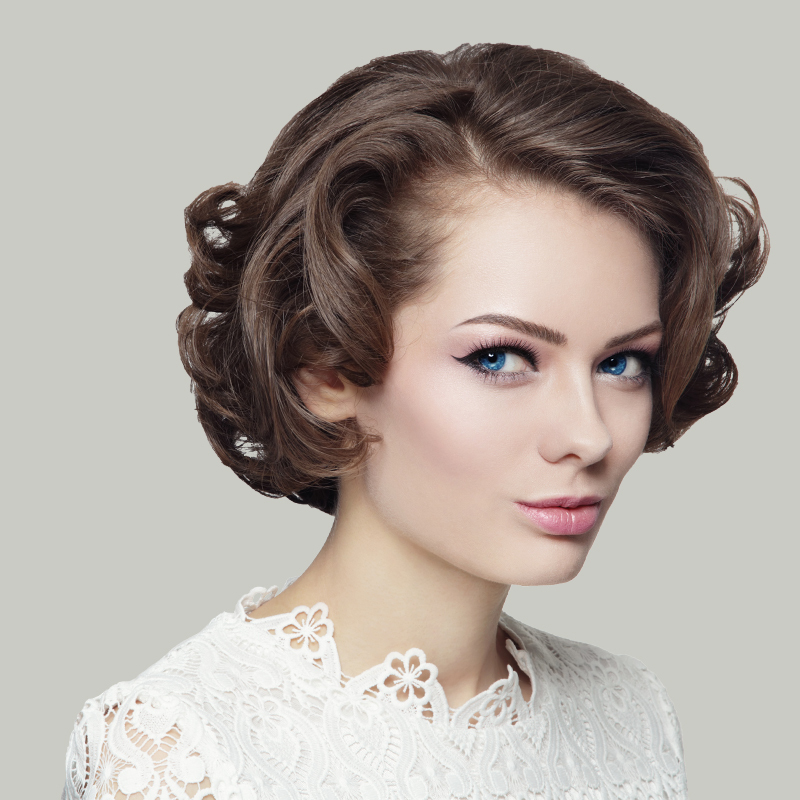 Liquid Facelifts have become increasingly popular and are often viewed as a preferred option. Patients can achieve drastic results with the treatment often performed within a person’s lunch break with little or no down time. Our renowned aesthetic physician will personalise a combination of med-aesthetic treatments (a ‘liquid facelift’) and laser skin resurfacing techniques, that will achieve optimal results for that desired rejuvenated look. After a one to one consultation, a series of treatments are carefully selected depending upon the desired results, patient’s budget and the amount of downtime desired. Our physician’s approach is for the end result to be as natural as possible, well rested and youthful. Restore volume to face and lips. Book your one-to-one consultation today. This can be your and your doctor’s secret to the fab new confident you.